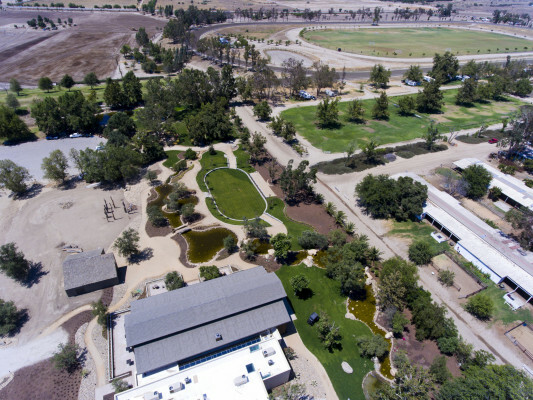 This expansive property spans 242 acres and a lifelong legacy of Equestrian excellence. 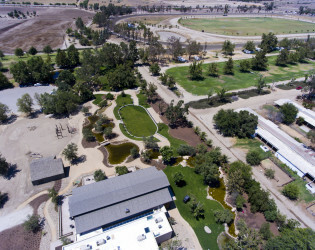 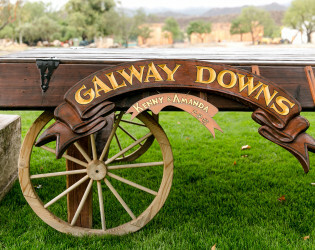 Widely regarded as a premier multipurpose event center for Equestrians of every discipline from across the country, Galway Downs holds true to its mission of quality and Equestrian tradition. 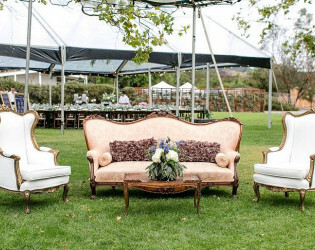 This premium luxury venue’s high end appeal and lavish styling will surely intrigue those seeking more than the average statement wedding location. 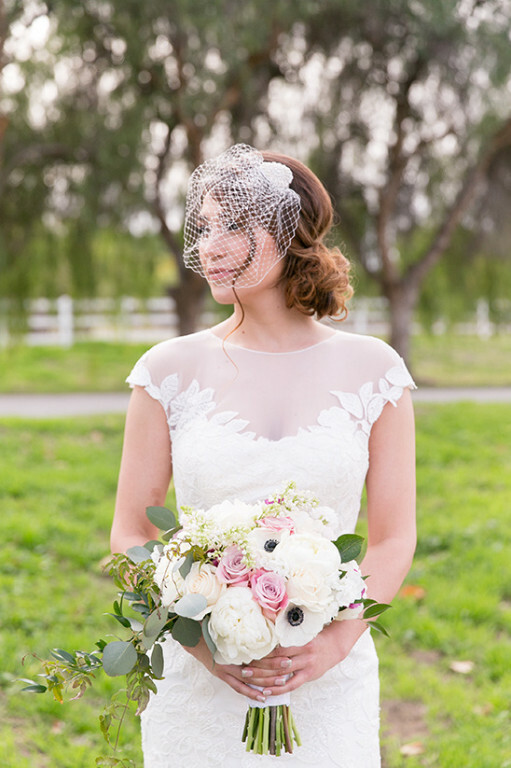 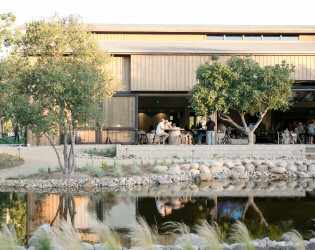 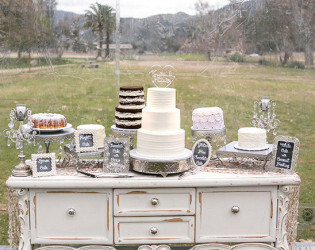 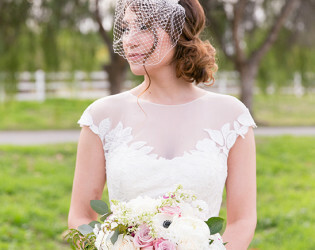 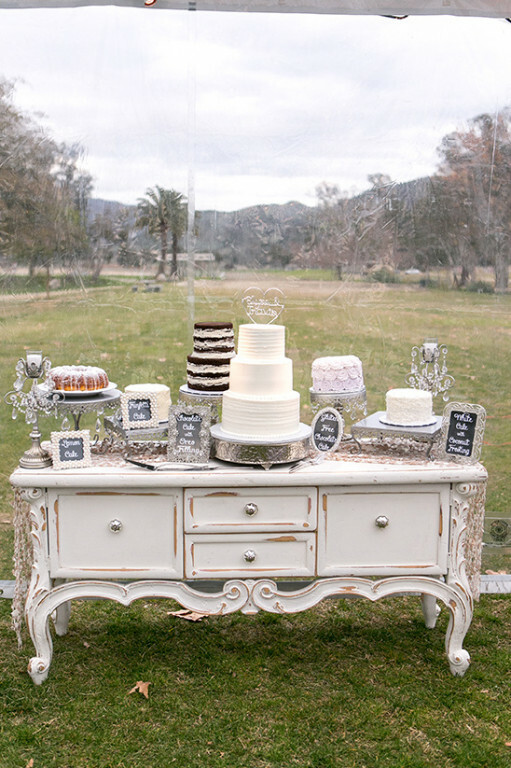 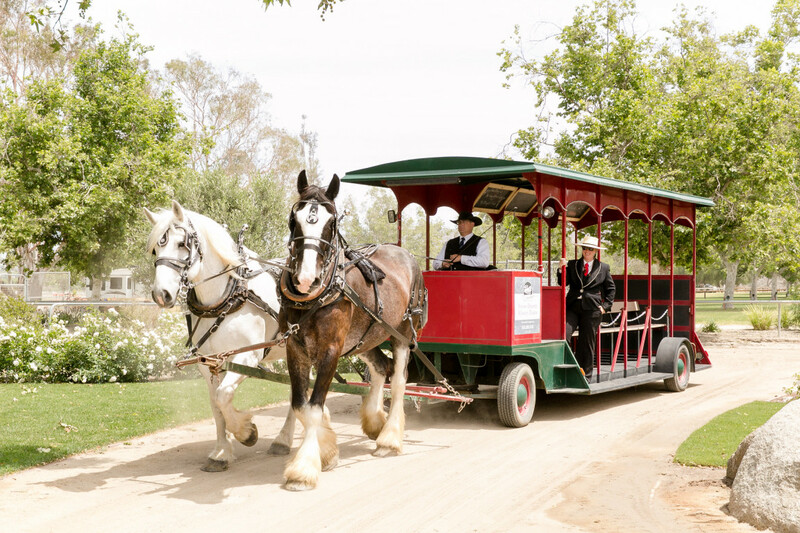 Wedgewood Wedings Galway Downs is in an elite class of its own in the renowned wine country of Temecula, California. Originally open in 1968, this expansive property spans 242 acres with a lifelong legacy of superior Equestrian excellence. 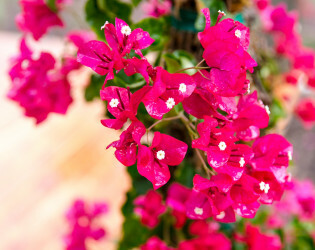 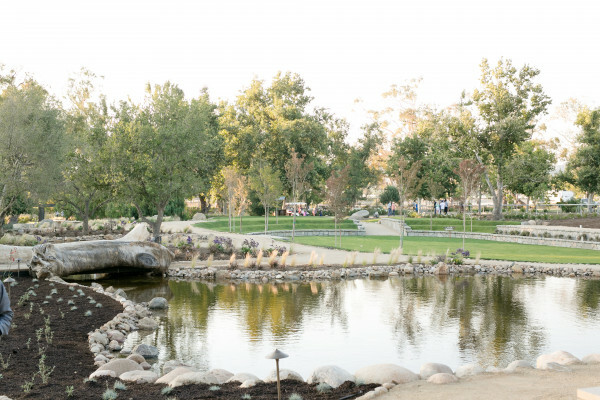 This beautiful place is highly regarded as a premier upscale event center. The natural beauty and history surrounding this majestic equestrian property is truly unparalleled. 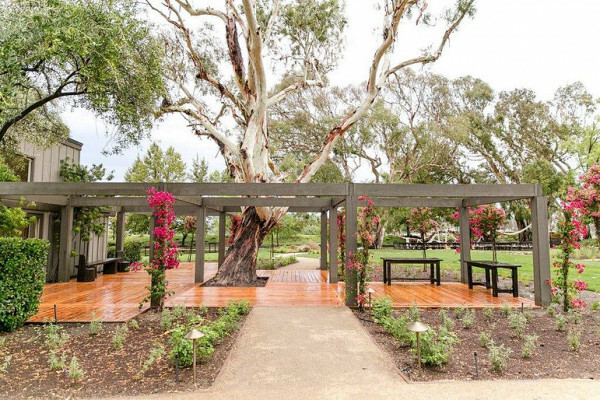 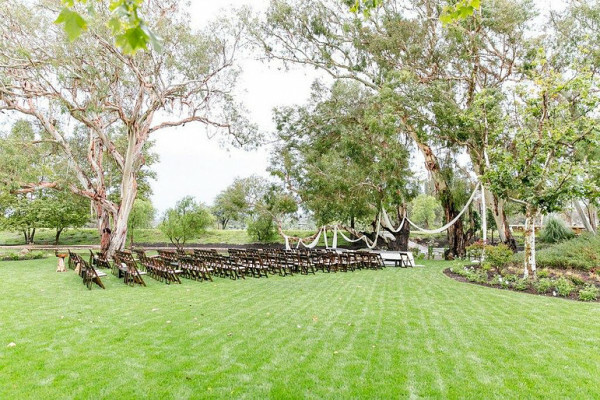 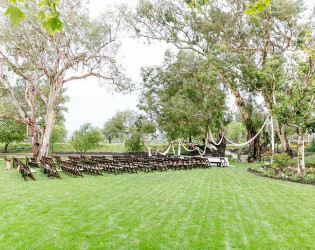 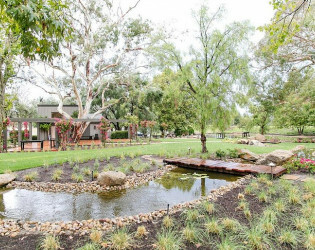 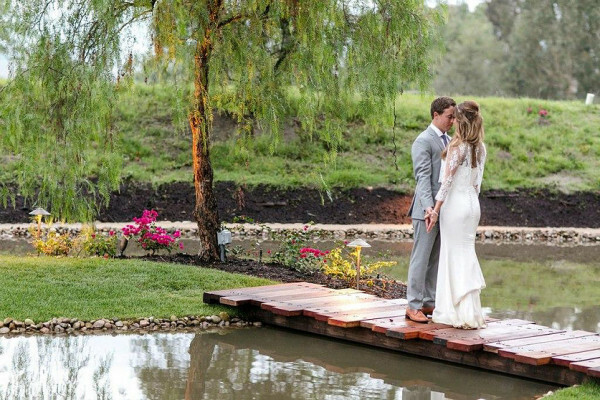 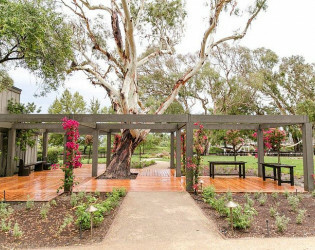 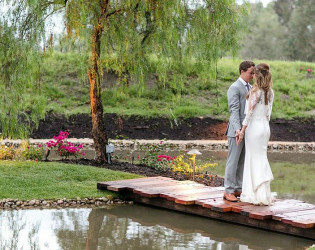 Say ‘I do’ surrounded by century old oak trees, flowing creeks, in stunning meadows surrounded by rolling hills or in the majestic Carriage House. 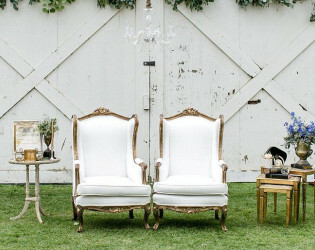 Prefer the rustic charm? 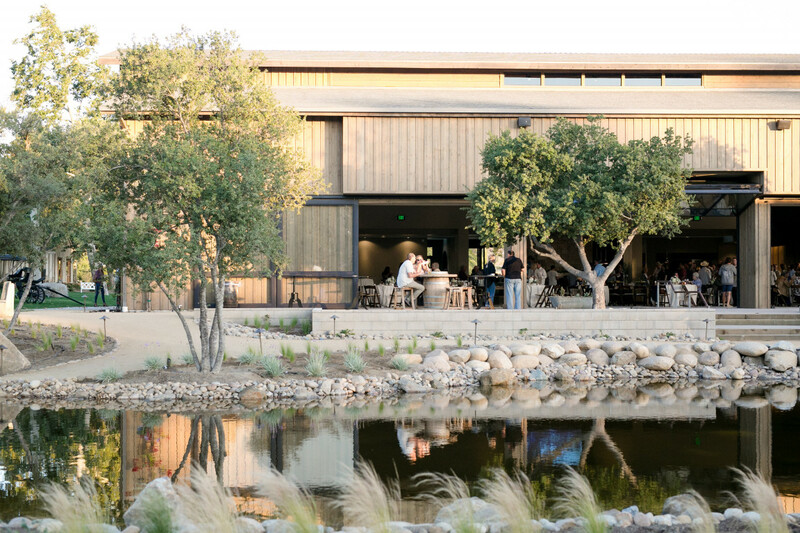 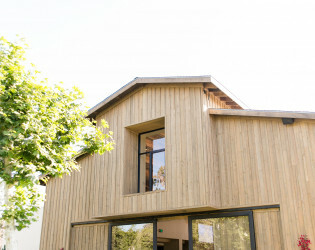 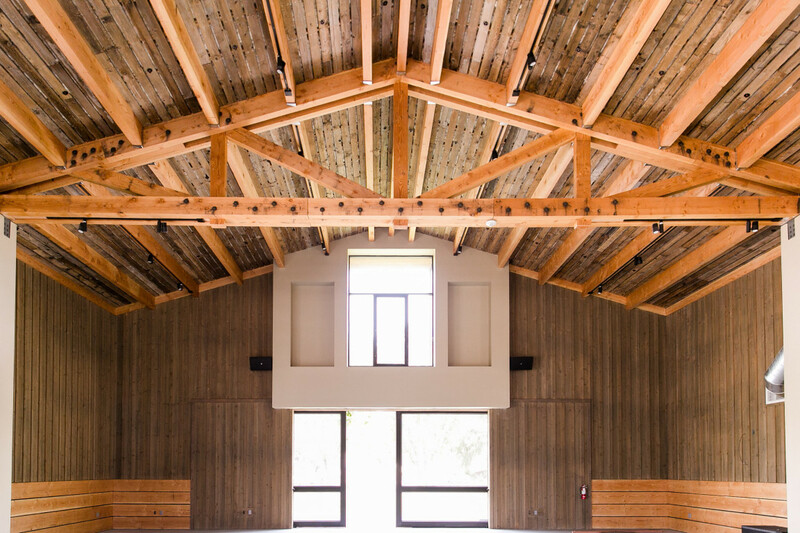 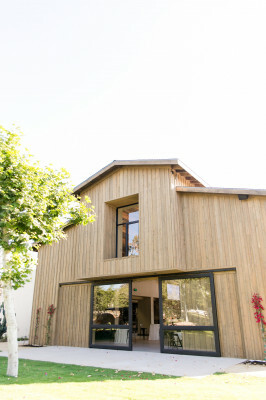 Come celebrate in the refurbished modern style barn, which has been preserved to its natural state without losing its beautifully weathered charm. 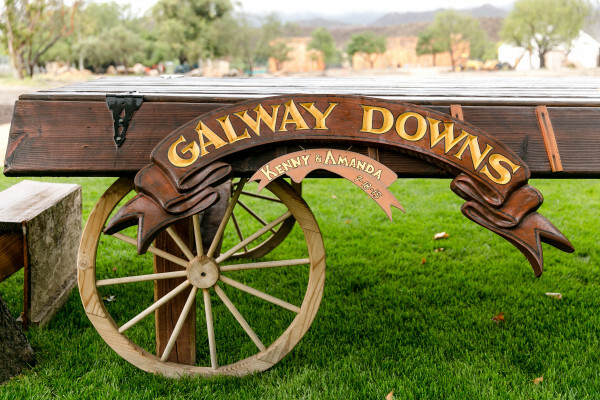 No matter where you choose, Wedgewood Weddings Galway Downs is the perfect setting for any event. 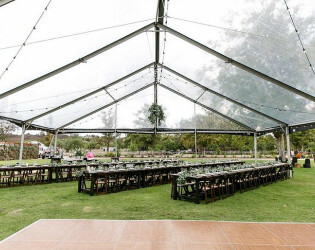 This 5-STAR wedding venue is nothing short of first-class in hospitality, Wedgewood’s trademarked Valservenience™, and a long standing superior reputation. 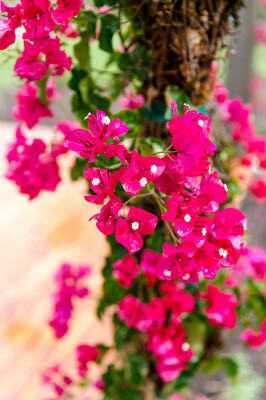 Wedgewood Weddings are a collection of beautiful ceremony and reception venues found nationwide. With over 30 locations, we’re the largest family-owned event facility business in the United States. 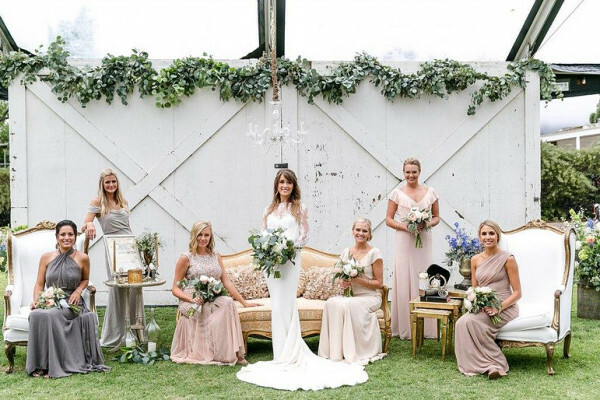 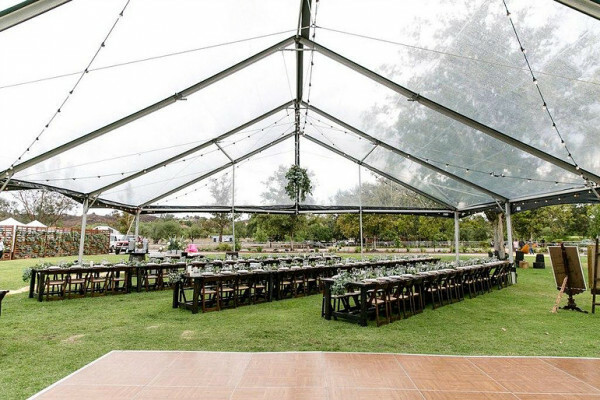 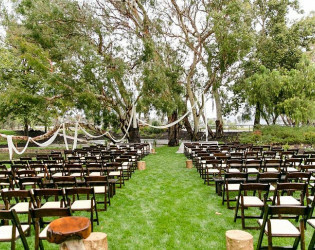 From country clubs and gardens to historical mansions and beaches, Wedgewood Weddings represents a wide variety of backdrops to choose from for your celebration. 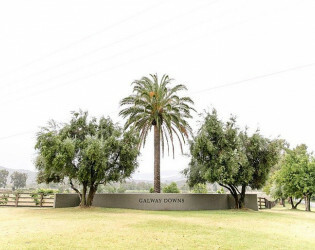 Wedgewood Galway Downs charges the current CA sales tax and 22% service fee. 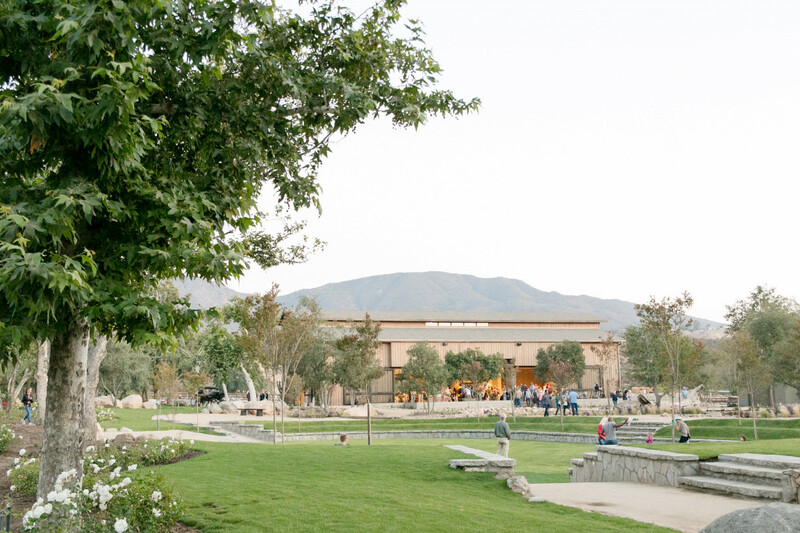 Killer sunrises and sunsets from The Berm. The Galway Downs motto is "Where Life is Good"... embrace it. 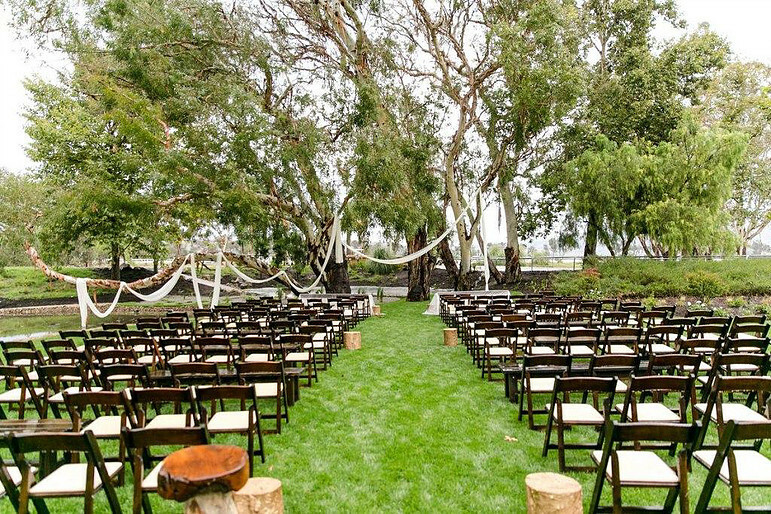 Trees, trees, and more trees. 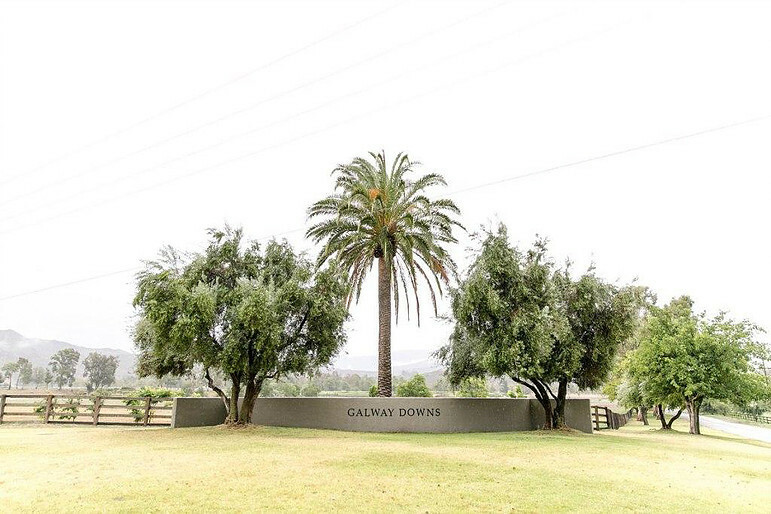 From Oaks to Olive, Wedgewood Galway Downs is a natural oasis. 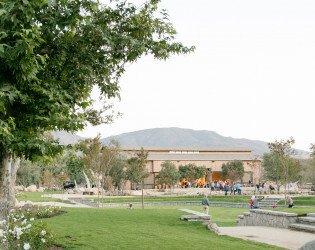 With three different entry points, each venue is unique. 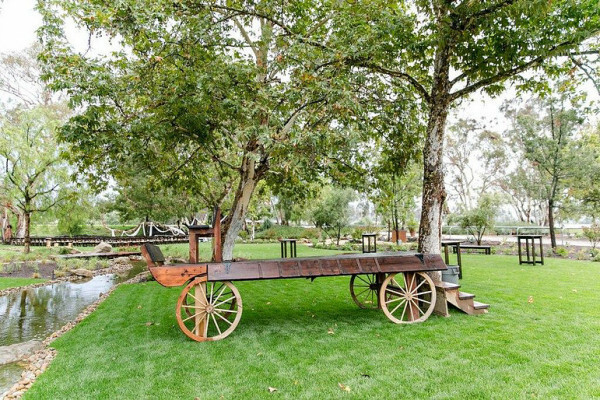 The Carriage House offers grand, rollup doors and breathtaking views complete with reclaimed wood walls and iron accents. 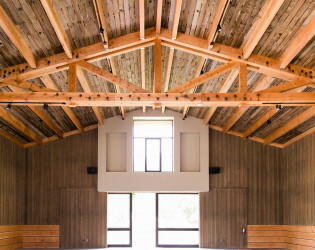 Our original barn has been relocated and restored with its natural whitewashed finish. 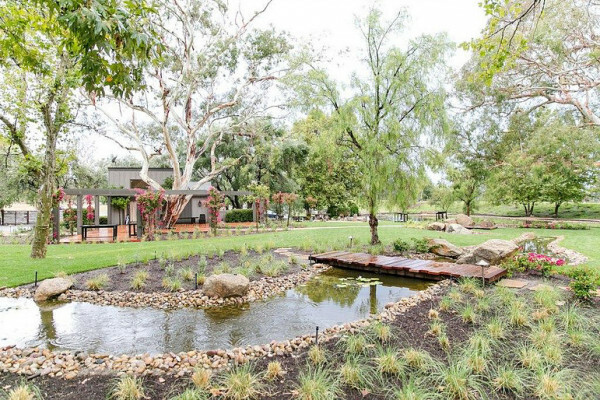 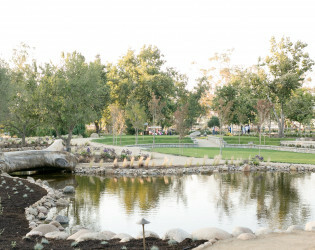 The Meadows offers an open-air space below the trees and surrounding the lush pond. 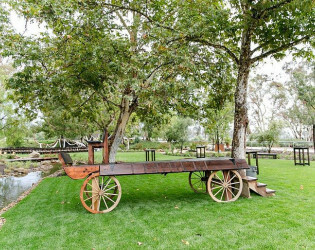 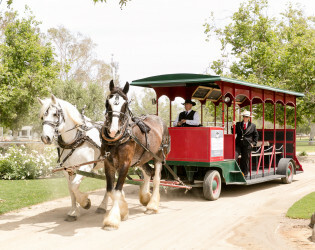 Carriage rides and a roaming bar make this venue one-of-a-kind! 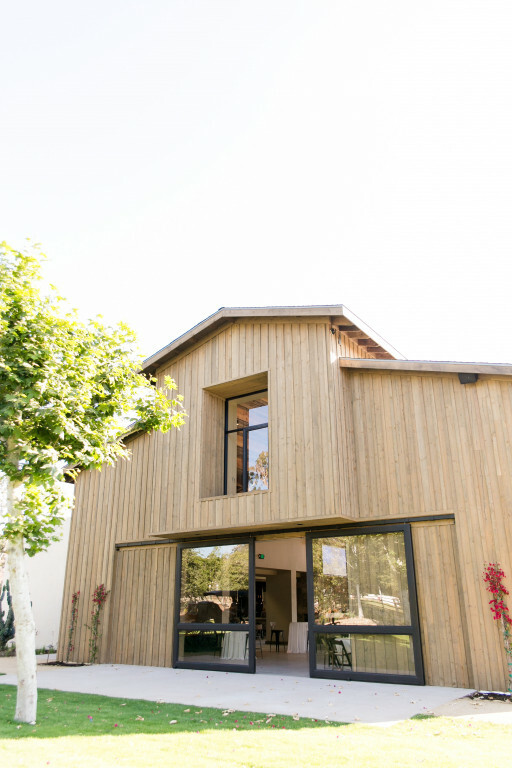 Newly remodeled Bridal Suites and Cottages are available for rent. The beauty of Wedgewood Galway Downs is that you can come visit whenever you like as we're open daily! 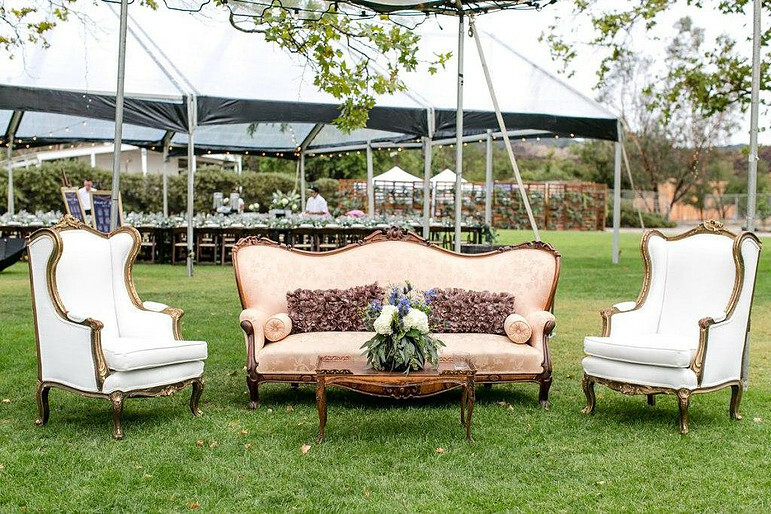 Complete packages are available for each event. 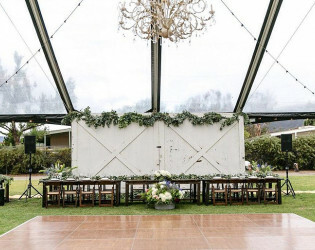 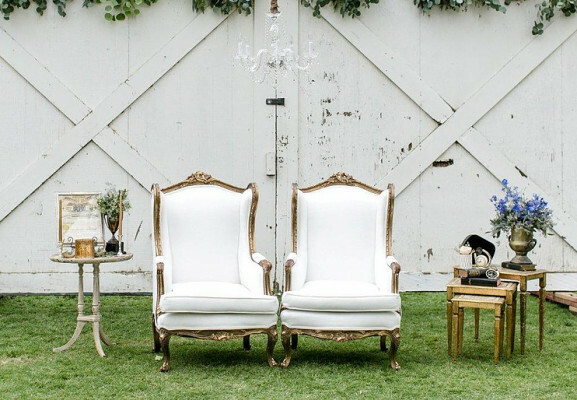 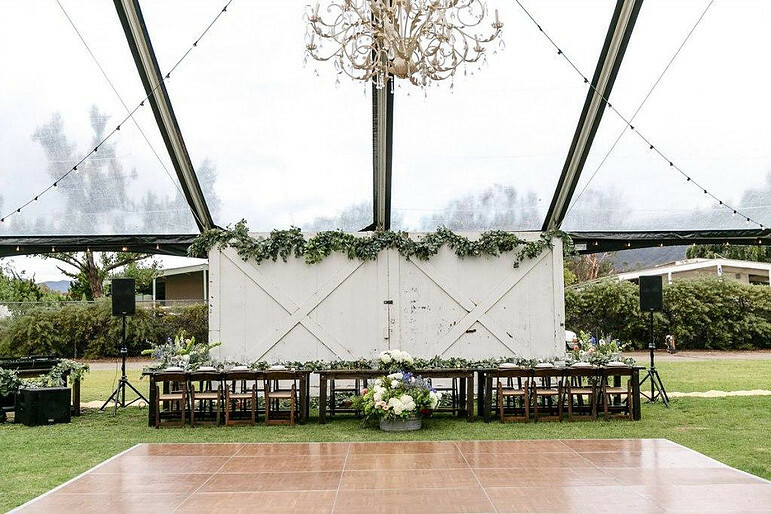 In-house Barn Doors, Chandeliers, Pews, and Vintage pieces available for use. 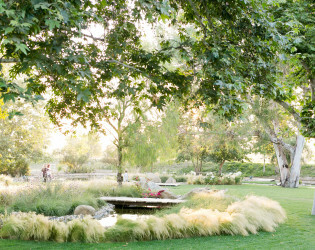 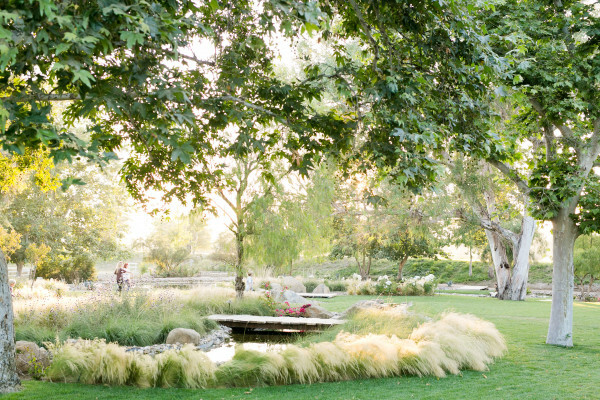 Open-air oasis under the trees surrounding the pond. 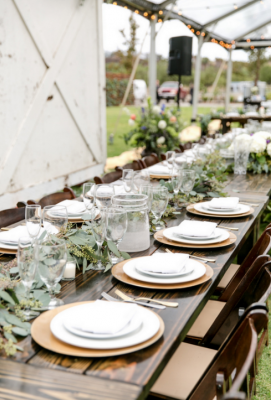 As the leaves begin to transform into shades of amber and crimson and the air begins to cool, we can’t help but feel nostalgic for sweet summertime. 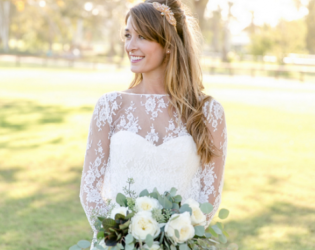 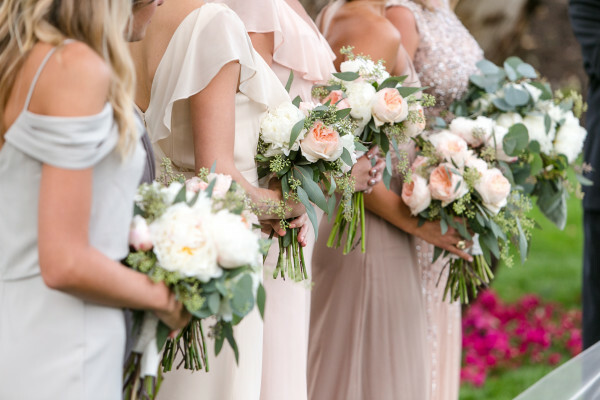 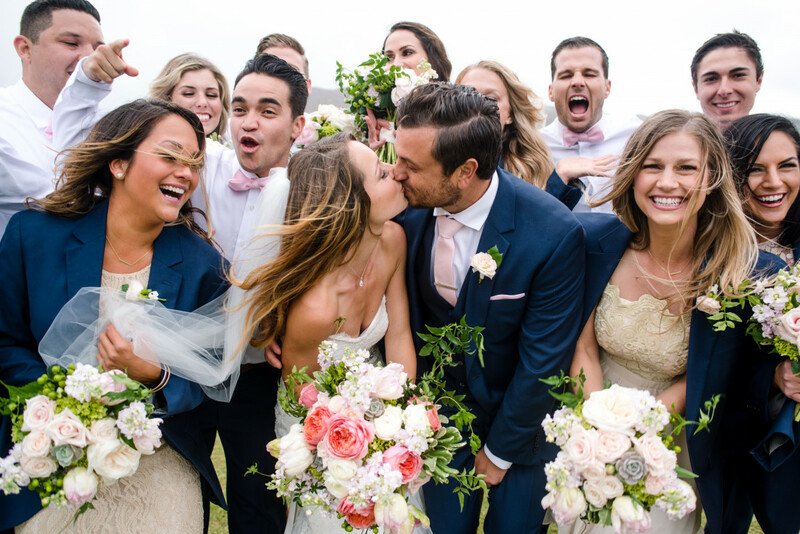 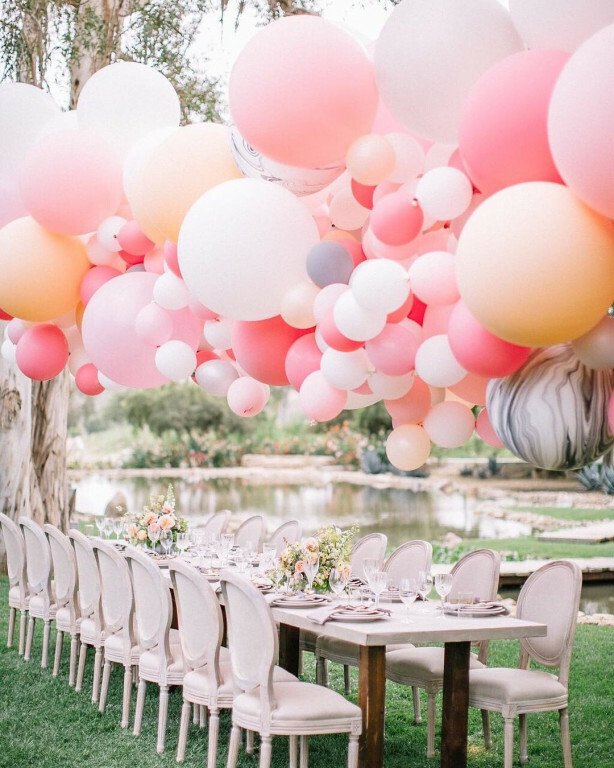 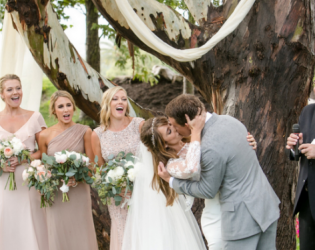 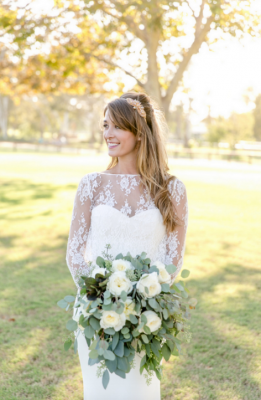 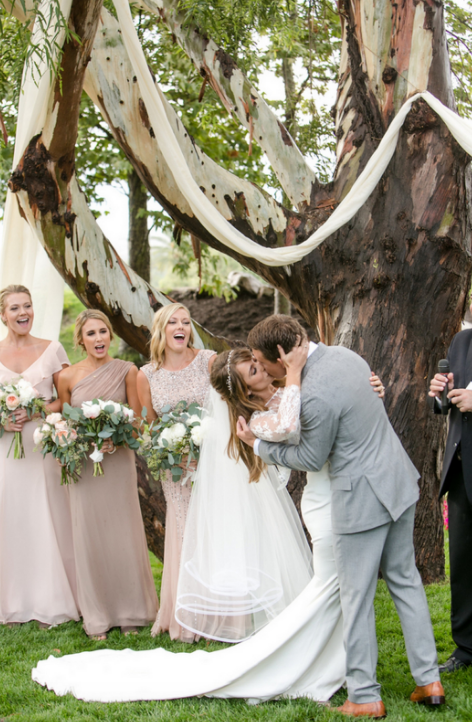 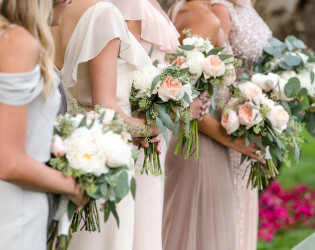 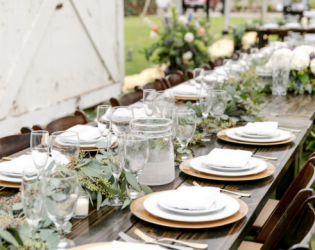 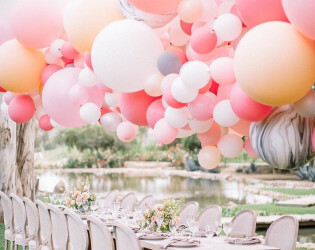 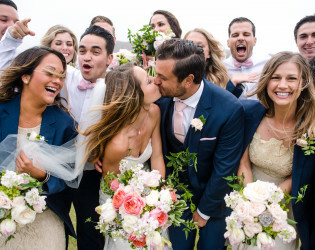 We recently caught up with Leah Marie Photography about capturing all 242 acres of Galway Downs, an equestrian rich land in Temecula, completely transporting us back to those much needed sensations of summer. 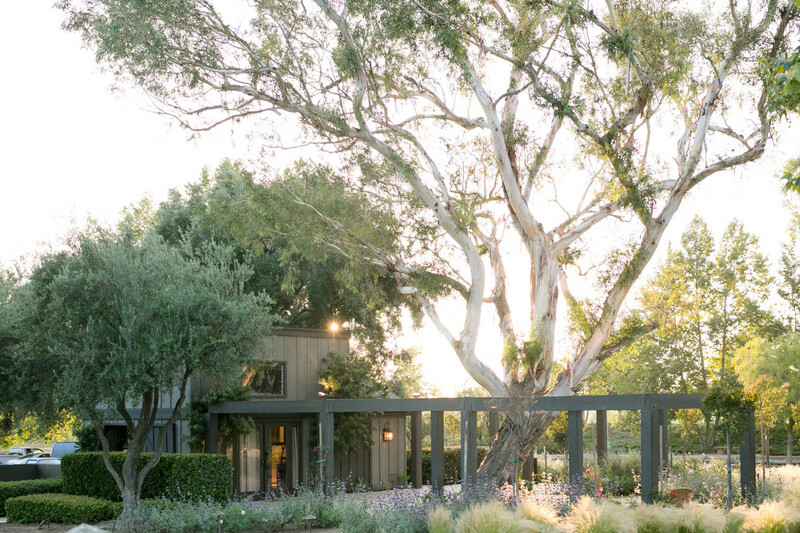 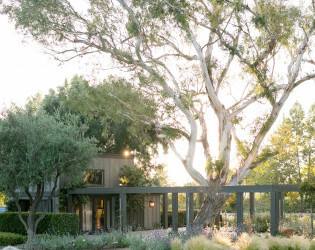 This private estate, surrounded by lush rolling hills and major-league level wineries, comes together to create the perfect balance between traditional and contemporary. We’re not done just yet. Boasting high-beam ceilings, a lily pond, vintage succulent filled troughs, modern craftsmanship and seamless indoor-outdoor arrangements, this place truly holds up to be a jewel under the sun. 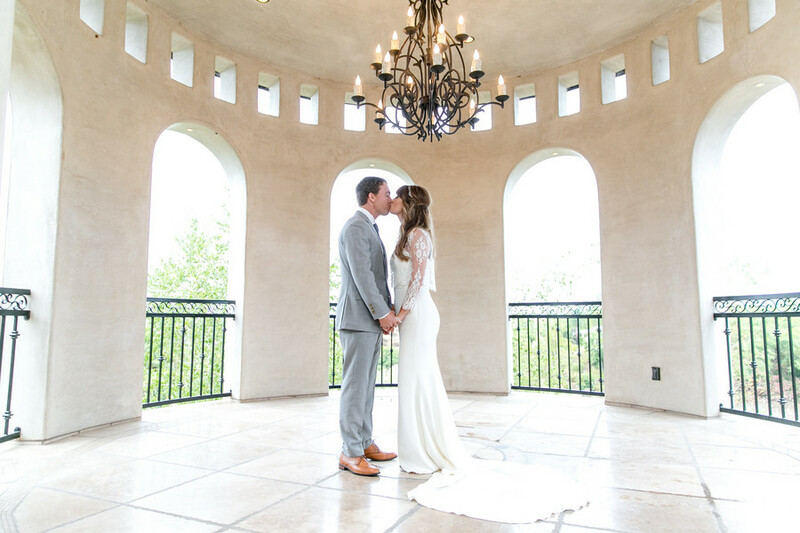 Words + photography from Leah Marie Photography.